FREE WITH STANDARD HOME INSPECTION! I use a state-of-the-art infrared camera to find problems that aren’t always apparent to the naked eye. An IR camera translates the heat signatures of objects into colors on a gradient scale, with higher temperatures appearing as lighter colors, and lower temperatures and wet areas appearing as darker colors. By evaluating these images, I can detect sources of energy loss, locate areas of moisture intrusion, pinpoint dangerous hot spots in the electrical system, and uncover other problems such as flue leaks in the chimney which can lead to carbon monoxide poisoning. 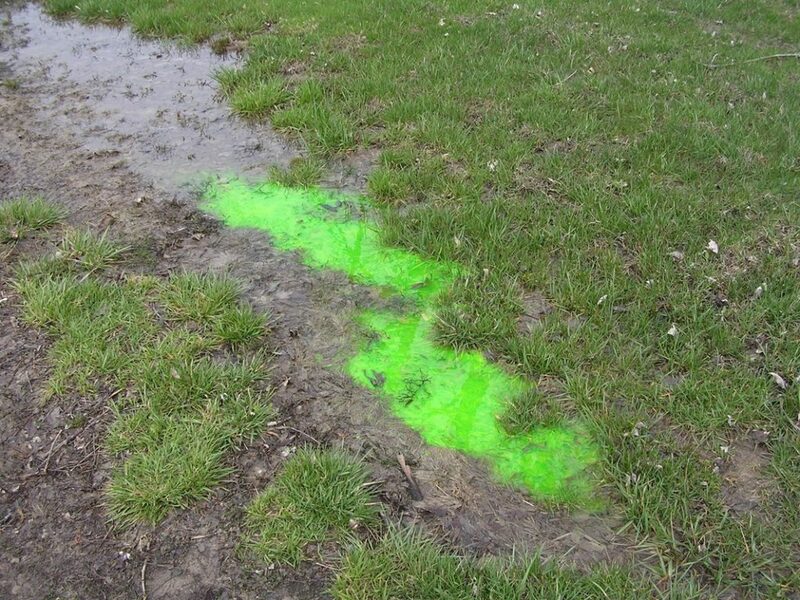 If excess water is observed at your septic system’s drainage area, I will conduct a dye test for functional flow and to help determine whether your system is overloaded. If it is, I can advise you on some further steps to take to remedy the problem. Let me test your potable water supply, especially of your property has a private well, cistern or septic system. I will check it for coliform and other harmful bacteria which can endanger your family’s health. Are your bathroom sinks and tubs emptying too slowly? I will use a special camera to inspect your sewer lines from the inside to visualize anything that may be interfering with your plumbing system’s proper drainage. Finding and addressing such problems now can head off catastrophic and expensive repairs later.